With Titanic being such a monster hit in Hollywood, it makes you wonder why a themed slot machine took so long to be produced. Perhaps they have spent many years developing the perfect slot machine to deserve the brand of Titanic, or perhaps they just didn't think of the idea before? 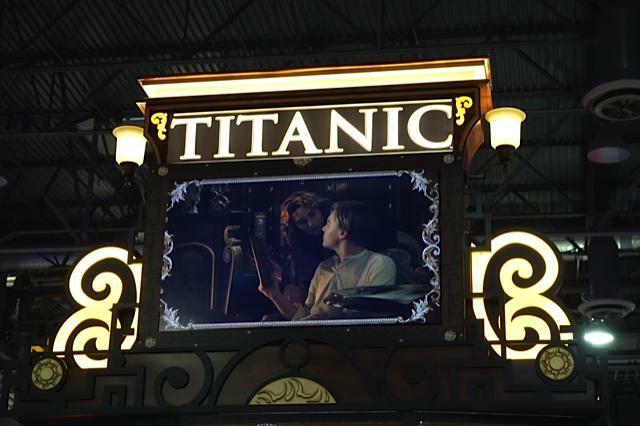 Whatever the reason, Titanic Slots hit the Vegas casinos with a bang. The good news is that the game is lovely to look at, had amazing sound effects, loads of video clips from the movie and the slot it not bad. Is it a great slot? I would say there are others around that are better, but it is OK - it could still be great fun for a fan of the original movie and the actors in it. As fa as game play goes, it does seem to be one of those with small wins and low payback, a bit like Ghostbusters, but it is really too early to tell.